Leading the pack is Nielson G. Pangan from the University of the Philippines (UP). UP once again tops the 2013 Bar Examinations with a grade of 85.8%. UP got 5 out of the Top 10 slots of successful examinees. It is the first time since 2005 that UP topped the bar. A total of 1,174 aspiring lawyers passed the exams, comprising 22.18% of the examinees. The passers will take their oath on April 28, 2014 at the Philippine International Convention Center. The Supreme Court on Tuesday, March 18, announced the results before members of the media. 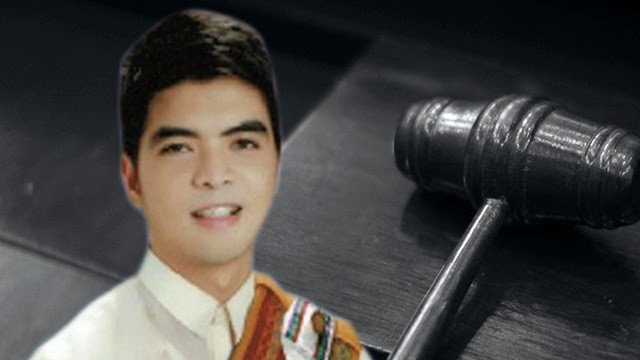 SC Associate Justice Arturo Brion, Chairperson of the 2013 Bar Examinations, announced the top 10 passers. Brion himself topped the bar examinations in 1974 with a grade of 91.65%.